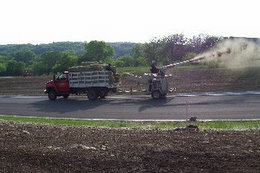 Restoration - All-Ways Contractors, Inc.
All-Ways Contractors, Inc provides Hydro seeding, Mulching, Matting, Temporary Seeding, Sodding for any size project. 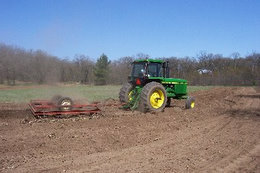 We are equipped for any size project including tilling of fields. 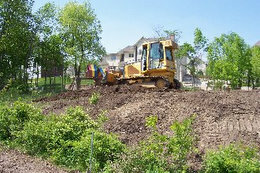 We provide grading, silt fencing, matting and any type of seeding for your projects. 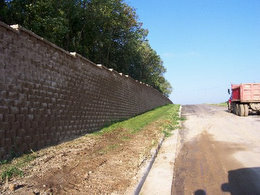 Restoration and retaining walls are our specialty. 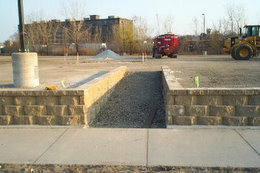 No job is too big for us, we specialize in large commercial projects. 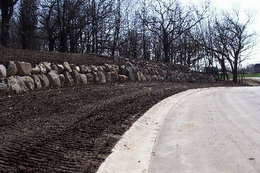 We provide restoration for municipal and commercial projects.